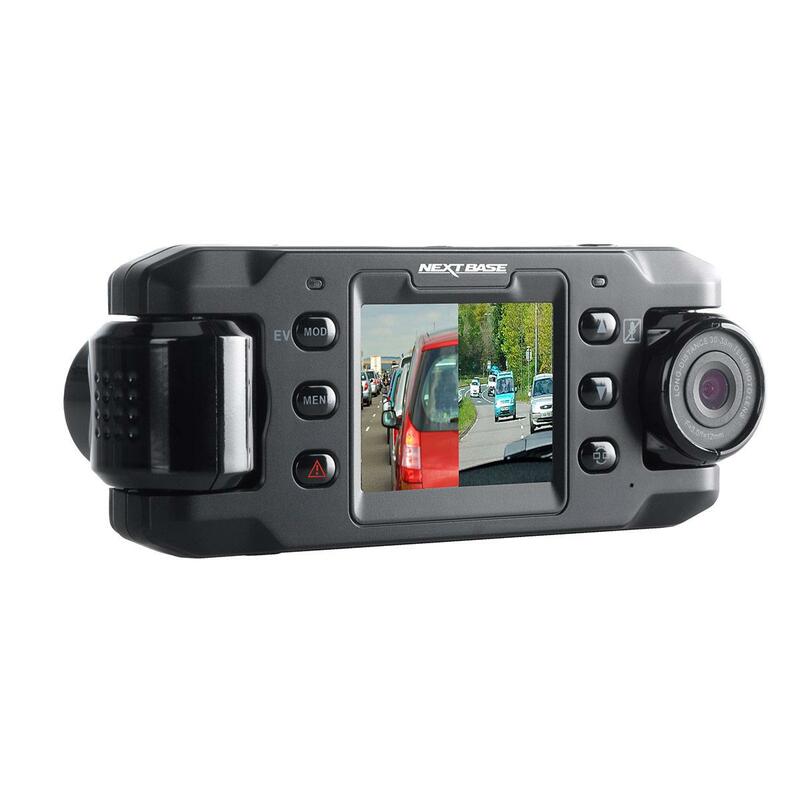 Cover every angle with the NextBase NBDVR DUO 720p HD In-Car Camera, which features two lenses offering you all round protection on the road. Back up an insurance claim, clear your name of blame, record every incident to the front and the rear. 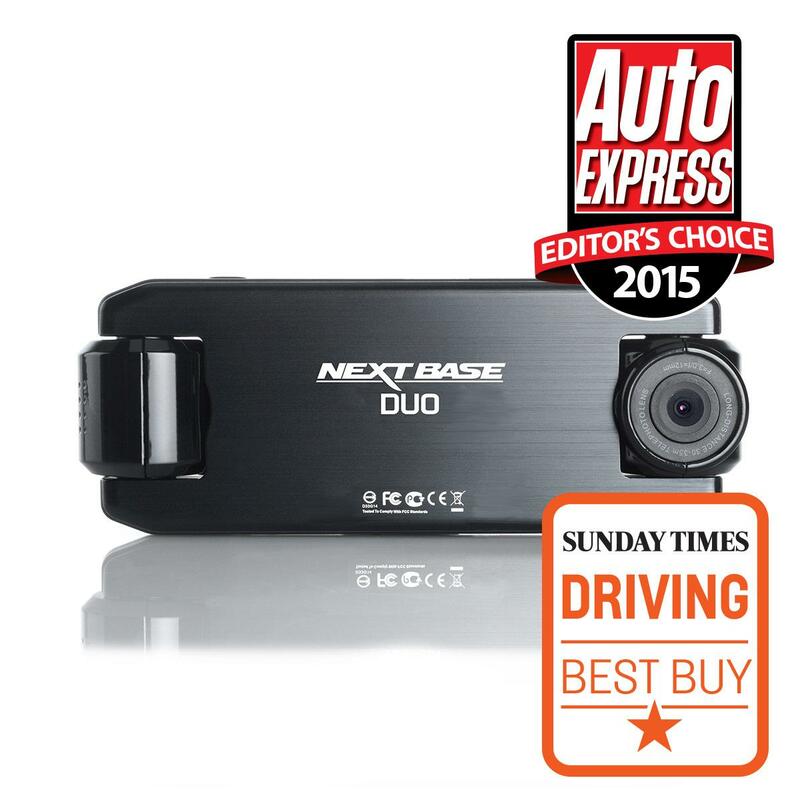 You’ve got all bases covered with the NextBase NBDVR DUO 720p HD In-Car Camera. 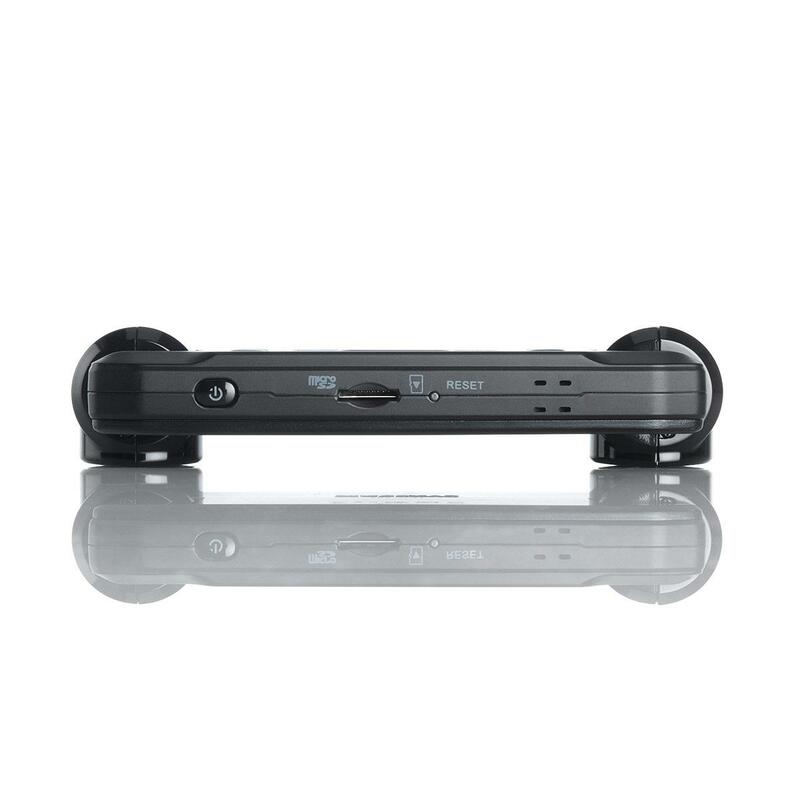 Twin cameras mean you never miss a thing, while HD recording and a wide angle lens captures every detail. 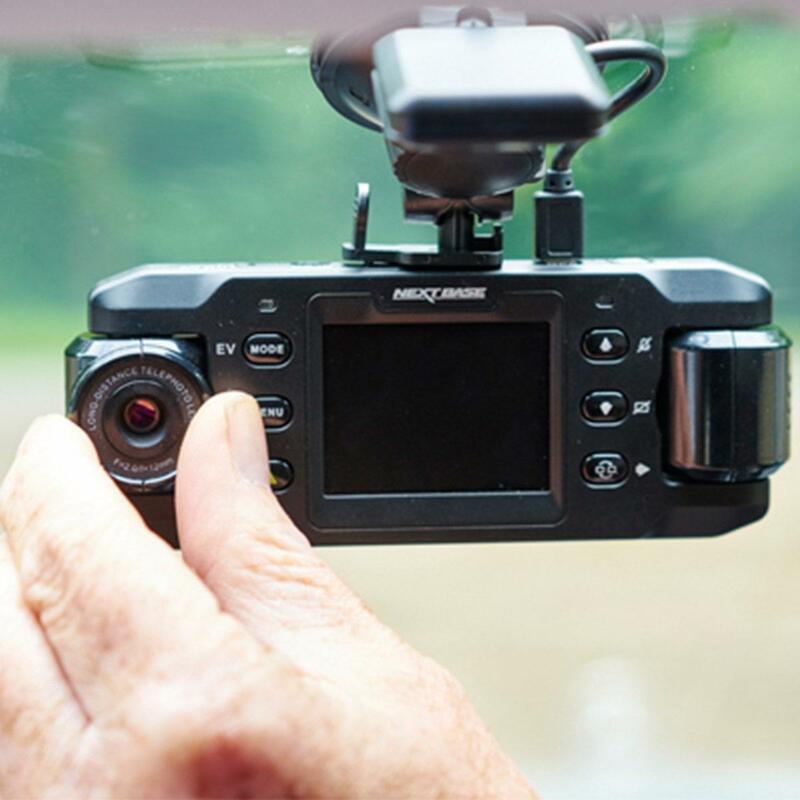 The first camera records to the front of the vehicle with a 140° wide angle lens. The second camera has a 50 metre zoom lens and looks back through your rear windscreen to capture detail of the cars behind you. Get all the footage you need to protect yourself in the event of an accident, proving you were not to blame. Could you please give me a price to hard wire a Nextbase duo into my car I would have the job done at your Manchester store.